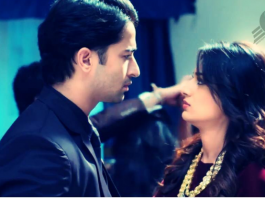 Dev’s sorrow and anger post separation in Kuch Rang…. Dev connects with Bose family in Kuch Rang…. 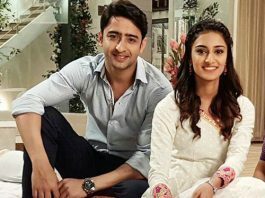 A new phase for Dev and Sonakshi in Kuch Rang….